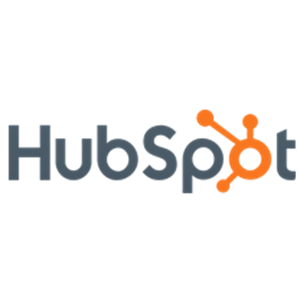 The HubSpot Excel Add-In is a powerful tool that allows you to connect with live HubSpot data, directly from Microsoft Excel. 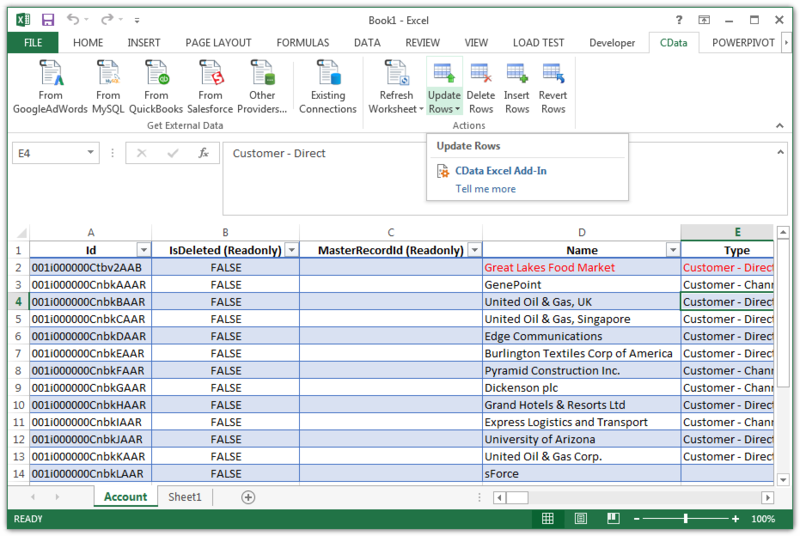 Use Excel to read, write, and update Contacts, Deals, Emails, Companies, etc. Perfect for mass imports / exports / updates, data cleansing & de-duplication, Excel based data analysis, and more!